Blackpool Museum will be filled with artefacts, film, music and performance, immersive, participatory and inclusive. Both museum and visitor attraction, it’s going to be memorable and distinctive – just like the lively spirit of Blackpool! 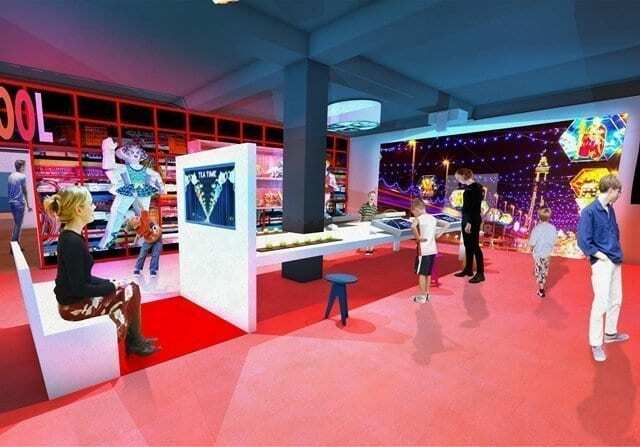 The project team has been hard at work, refining what Blackpool Museum will look and feel like. From your first welcome and accessibility of the venue, to activities and events, everything is being scrutinised. Entertainers and people in the industry are helping with insight into what makes this amazing town tick. Star objects are being found and fascinating facts are being researched. Blackpool Museum will show you the inner-workings of this incredible show town, through the voices and memories of people who live, work and visit Blackpool. The markets been researched and now the team are business planning. They’re thrilled to be halfway to meeting the funding target and 2019 is the year when bids will be submitted to cover the rest of the cost. Beside the Seaside explores the beach as Blackpool’s first stage and reflect Britain’s love of the seaside. Wonderland delves into the spectacle of Blackpool’s Golden Mile sideshows from the 1890’s onwards and Blackpool’s important role in the development of magic. It’s Better with the Lights On will shine a light on one of the world’s greatest light attractions, the Illuminations. Showtime puts Blackpool centre stage as the home of popular live entertainment. It will present a phenomenal range of live acts including comedy, magic and ventriloquism. Everybody Dance Now celebrates Blackpool as the spiritual home of ballroom dancing from the Blackpool Dance Festival to BBC1’s Strictly Come Dancing. 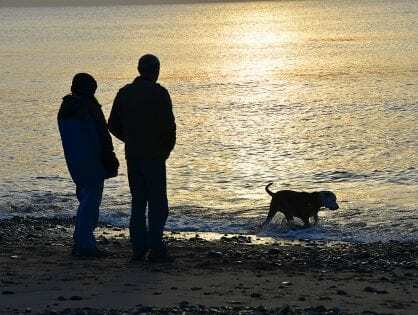 We are in danger of losing the wonderful memories from the older generation who have lived and holidayed in Blackpool over the years. Blackpool’s heritage is about people and their stories and it’s this delightful, rich, community memory which brings our heritage so vividly alive. These stories lie at the very heart of the project – to capture that information now so it can be showcased to future generations. This project aims to tell ‘The Blackpool Story’. 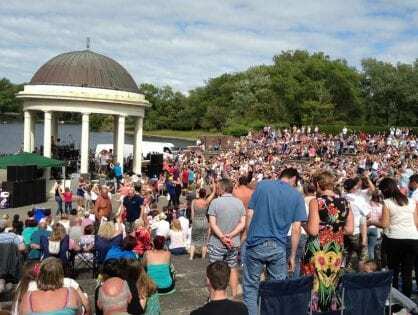 It will provide a local heritage focus for Blackpool people reconnecting them with their own history. It will also be a major visitor attraction. Blackpool Museum will be a high quality, professional, self-sustaining business. It will have the capacity to reinvest resources to support heritage-based learning and community programmes. The extraordinary and rarely told stories of Britain’s largest seaside resort will be explored and shared. Blackpool is the place that’s played an unrivalled role in the development of British popular entertainment over the past 150 years. But this will be no conventional museum – it will be a dynamic and celebratory space. It’s a blend of museum and visitor attraction, filled with artefacts, film, music and performance. 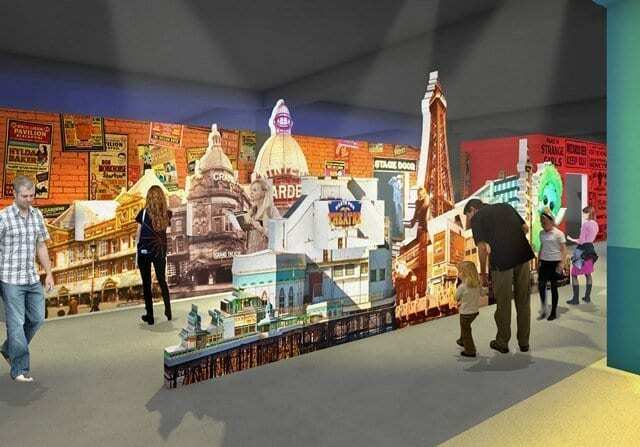 Blackpool Museum will be immersive, participatory and inclusive. It will have a strong personality with a memorable and distinctive take, true to the lively spirit of Blackpool. The Museum will be located in the landmark and historic Palatine Building on the Golden Mile, next door but one to Blackpool Tower. 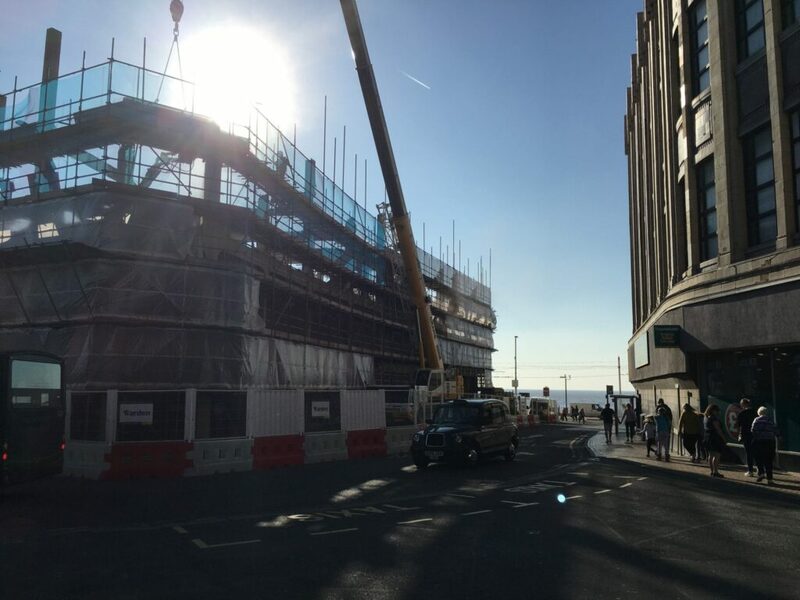 Known as the Sands Venue, the Palatine Building is being transformed into Blackpool’s first 5* hotel and leisure complex. Full planning permission for Blackpool Museum is in place and construction work on the site is well underway. It’s currently being demolished (during late 2018). The new Blackpool Museum is part of this important redevelopment. Demolition of Sands Building on Blackpool promenade. The new development will include Blackpool Museum. Offsite and away from the physical progress, the team has been working on the detailed design phase. They’re working out exactly what the experience will look, feel, sound and even smell like! It’s exciting progress towards making the Museum project a reality. Blackpool’s new museum was selected by the Lancashire Enterprise Partnership (LEP) as the county’s preferred project to be put forward for NCRF funding. This followed a rigorous and independent assessment process. Eight proposals from different parts of Lancashire were independently appraised by external consultants. 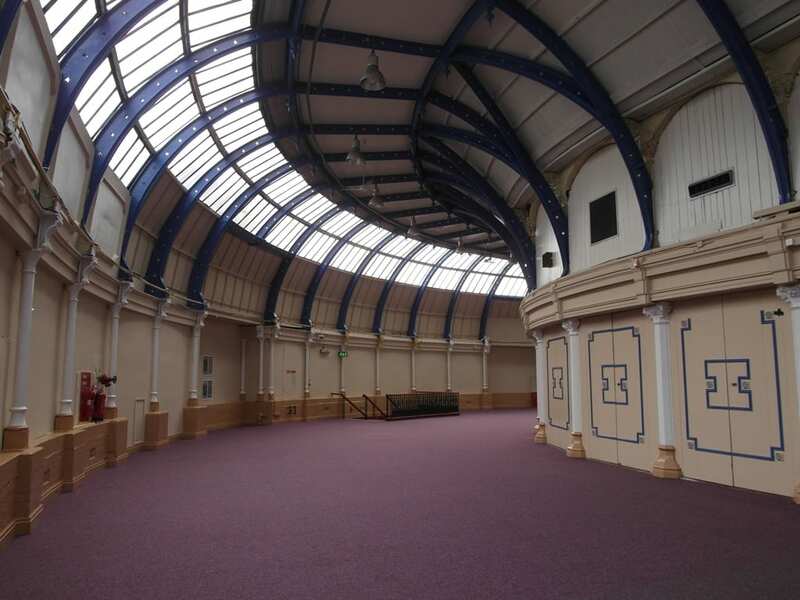 Blackpool Museum was originally going to be in the Grade II* listed Horseshoe Theatre in the Winter Gardens. There’s more information about the first stages of the project and how it’s evolved further down on this page. 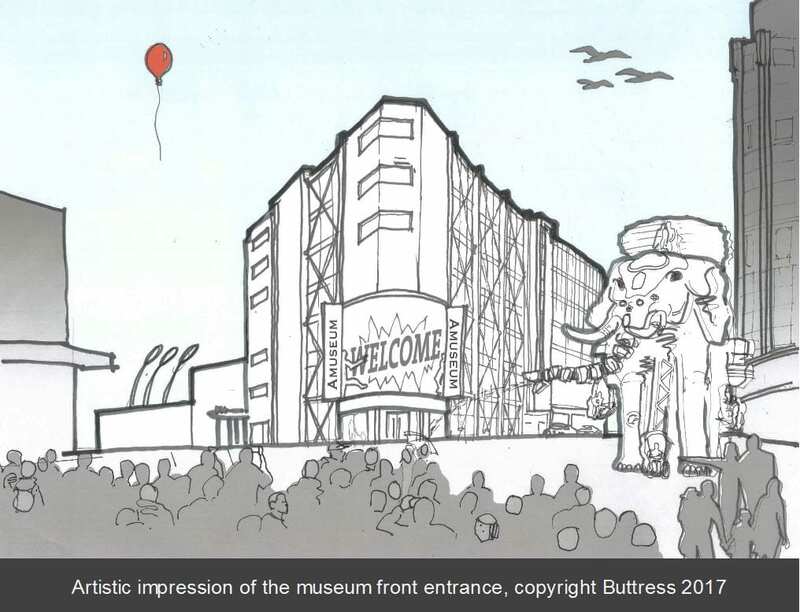 In July 2017 it was decided that the costs to develop the new Blackpool Museum there were too large. 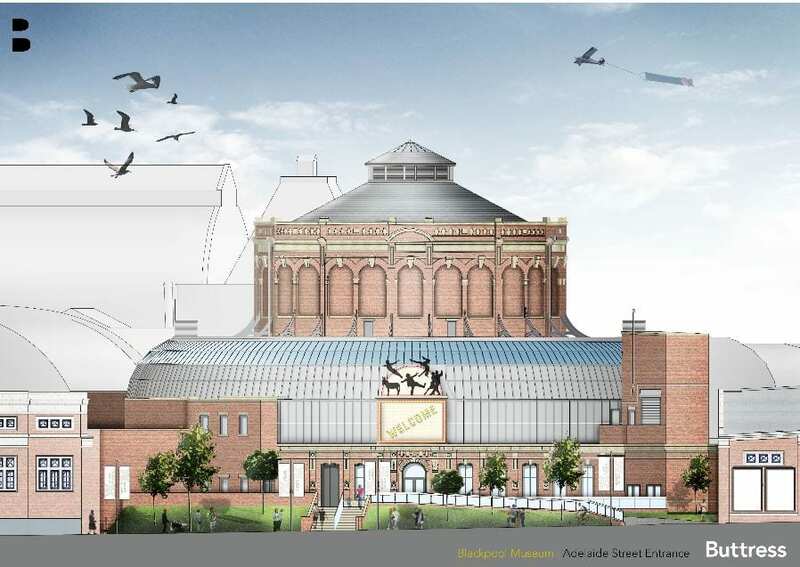 There was an £8m gap in the amount of capital funding available, so Blackpool Council wisely decided not to proceed with the plans for a £26m museum in the Winter Gardens. However, that was far from the end of the story. Behind the scenes, the team put together a Plan B for the museum. In August 2017 the Museum team began to develop and cost a range of new site options for the museum. During this process they were also approached to be part of a new development on the Promenade. After considering the options in detail the Project Board chose the Palatine Building as the preferred site. The Palatine Building is a landmark building on the promenade between the Tower and Coral Island. It housed the Sands Venue and Wild West Diner. The building is being redeveloped by Coolsilk Property and Investment Limited into a 5* hotel and leisure complex. It will be the first of its kind in Blackpool. The museum will occupy the first floor of the building with its own ground floor entrance located on Bank Hey Street. Blackpool Council is thrilled that the Blackpool Museum Project was awarded a multi-million pound award by the Northern Cultural Regeneration Fund, and a development grant from the National Lottery. The award from the Heritage Lottery Fund will mean £400,000 up-front to support the development of the project. There’s the prospect of a further £4 million to actually make the Museum a reality. In addition, the Northern Cultural Regeneration Fund has allocated £4 million towards the project. “It is with regret that Blackpool Council has decided that it is unable to proceed with the Blackpool Museum Project in its current form. Unfortunately the scale of the matched funding target is too great at a time when the Council is under severe financial pressure. “Despite this decision, the Council still has the ambition to build on the excellent work done to date. There is a full explanation of the decision on Blackpool Council’s website here. The museum, which was previously earmarked to be built in the Pavilion Theatre, was awarded £1.24m by the Heritage Lottery Fund (HLF) in 2014 – money which was used to explore the feasibility of running a full scale museum. However, large costs to develop the Grade II* listed building, resulting in an £8m gap in the amount of capital funding available to create the museum, means that the Council decided not to proceed with a £26m museum. Instead, plans for a different museum elsewhere in the town will continue to be explored, using the good work that has already taking place, with a view to submitting new funding bids in future years so that the town can feel still the economic benefits from hosting its first museum. The application includes the final plans and costings for the delivery of the Museum in 2020. 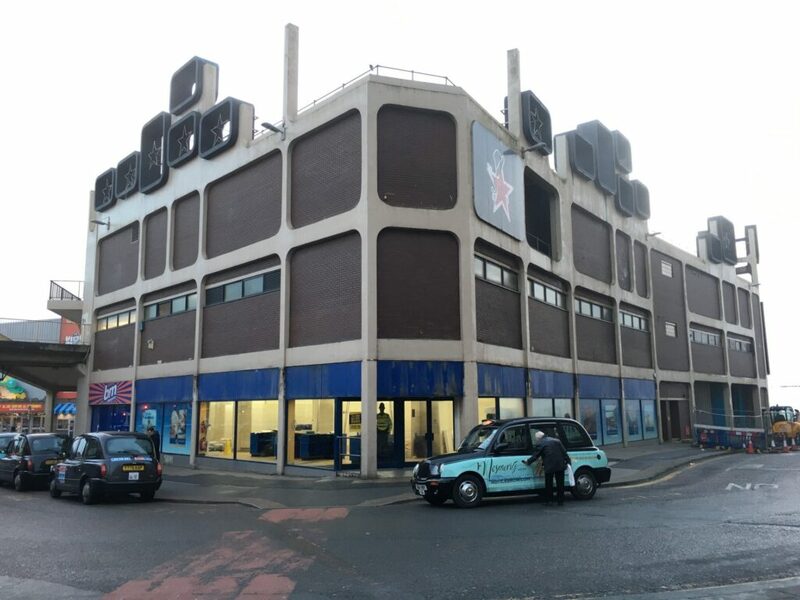 It completes the development phase of Blackpool Museum Project which has been funded by Blackpool Council and the Heritage Lottery Fund (HLF). 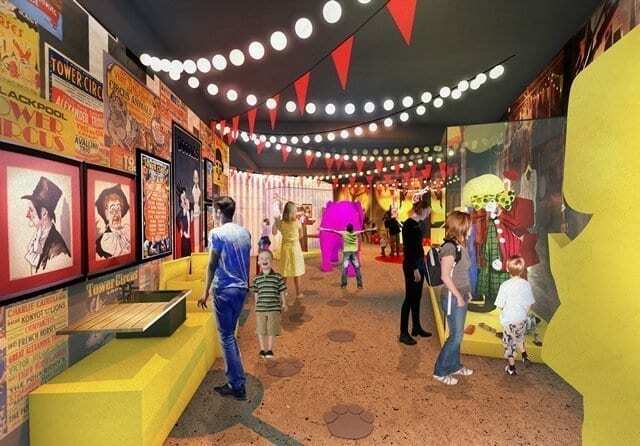 The project will see the creation of a new museum celebrating Britain’s love of the seaside holiday and popular entertainment – highlighting Blackpool’s significance nationally and internationally. The Museum will reveal and showcase Blackpool’s nationally significant collections and heritage for the first time. It will create interactive and engaging displays and dedicated learning and performance facilities. Visitors will see an incredible array of exhibitions, events and activities. National collections will come to Blackpool, allowing visitors and residents to see iconic objects from the greats of British entertainment. It will create 40 full-time equivalent jobs, plus a range of volunteering and training opportunities. 210,000 visitors will be attracted each year, including 22,000 new staying visitors with an economic benefit of £12.3m to the region. The Project will also enable the repair, restoration and reuse of the Grade II* listed Pavilion Theatre and Horseshoe (below). HLF will make their decision this summer. But work will not stop! The Museum team will be continuing with the preparation for the delivery of the Museum and working to secure further funding, develop partnerships and collect stories. They would like to say thank you for your help and assistance to the project over the last two years. It has been an amazing journey so far and we are all proud to be part of this ambitious project. They look forward to your continued support in helping to realise this groundbreaking scheme, which will be truly transformational for Blackpool. 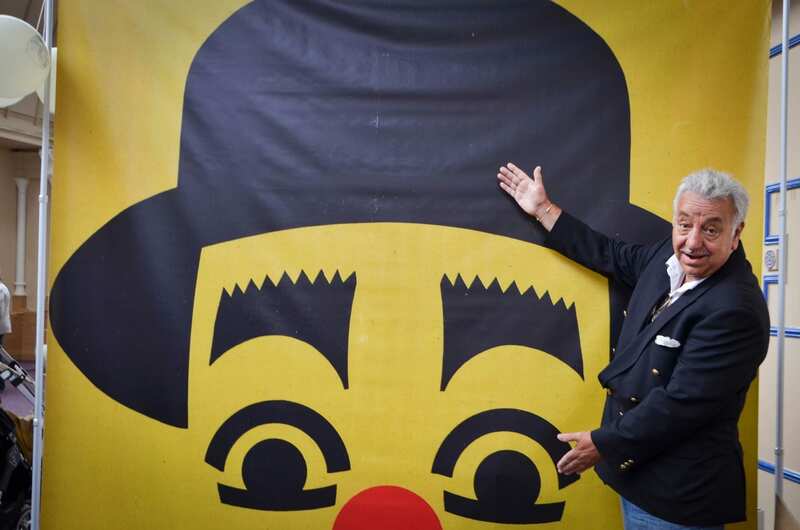 Blackpool Council has been awarded £97,000 from The Collections Fund – delivered by the Museums Association to help preserve the Blackpool Tower Circus Collection and make it available to the public. The two-and-a-half-year project is called Marvels and Mayhem and will contribute to the proposed displays in the Blackpool Museum, which will be based in the Pavilion Theatre within the Winter Gardens. The project will support the recruitment of volunteers to help create a catalogue and preserve the collection, as well as providing engagement opportunities with the local community. The aim of the Collections Fund is to develop collections and use them to achieve positive social impact. In an innovative new partnership with the School of Society, Health and Childhood at Blackpool and the Fylde College will enable students to explore how the circus collection can be used to support health and wellbeing. The partnership will culminate in a number of students planning, researching and delivering circus collection activity within their health and social care area. Marvels and Mayhem will also work with Blackpool Council Arts and Library Services to produce an imaginative creative writing and storytelling offer for schools. Using the Save Our Stories vehicle, a fantastical rescue vehicle which supports literacy, the project will use the fun of the circus to inspire children and boost their confidence and creativity. The Collection Fund launched in 2011 and is offering a total of £3.5m in grants between 2017 and 2019. 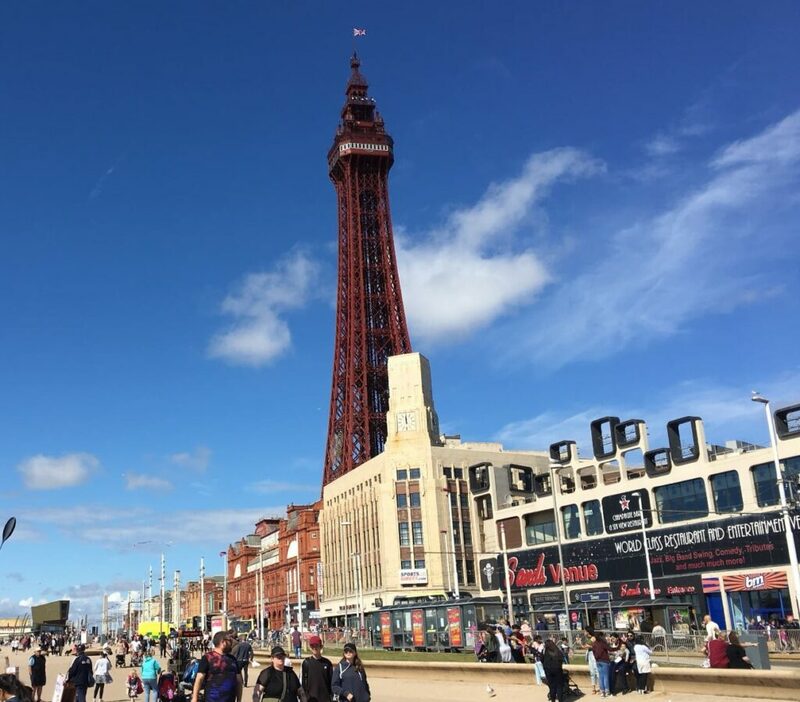 The award for the project in Blackpool is the twelfth round of awards the fund has made so far and is the largest grant awarded this round. The final aim of the project is to add to the knowledge of the collection. Members of the local and regional circus community will be invited to the collection to share their stories, experiences and expertise which will add to the understanding of the collection and the history of Circus. Blackpool Museum Project was set up in 2015 to develop plans for a brand new museum and visitor attraction based inside the Winter Gardens Pavilion in Blackpool. The project is looking to submit its final plans to the Heritage Lottery Fund in April 2017 with an opening date in 2020. The day will also include free talks, film shows and refreshments throughout the day including an hour long presentation by Blackpool based entertainment producer Duggie Chapman on The Golden Age of Variety starting at 2pm. The Museum team want to build a network of retired and current performers living in Blackpool and the Fylde who will support its development and attend future events celebrating Blackpool’s entertainment heritage. They are also keen to hear from the relatives of past performers who may have artefacts and stories that could be showcased in the new Museum. 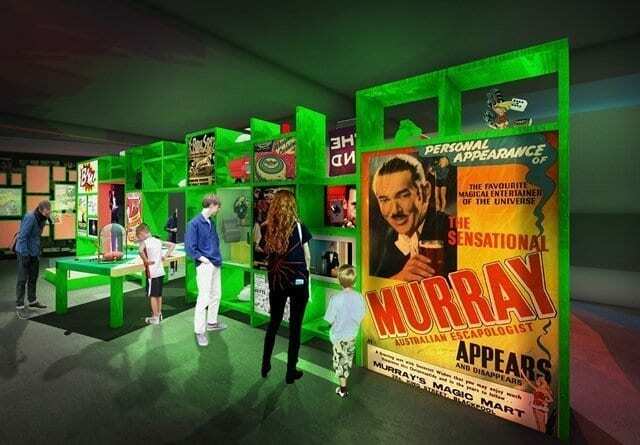 The museum will celebrate Blackpool’s pivotal role in shaping popular entertainment in Britain over the last 150 years. The venues and shows are obviously central to this story but it was the performers who were the real stars. Their stories and experiences are vital if we are to create a display that reflects the rich diversity of talent that made Blackpool the northern home of variety. The Museum is looking to build on Blackpool’s existing heritage collections and is looking to collect costumes, props, and other items to display in the Museum. It is also creating a digital story collection of short films produced with entertainers telling an aspect of their life story. As well as displaying the council’s own nationally-significant collections in an imaginative, immersive way, there will be quality space for temporary exhibitions, co-created with communities, the V&A and others. 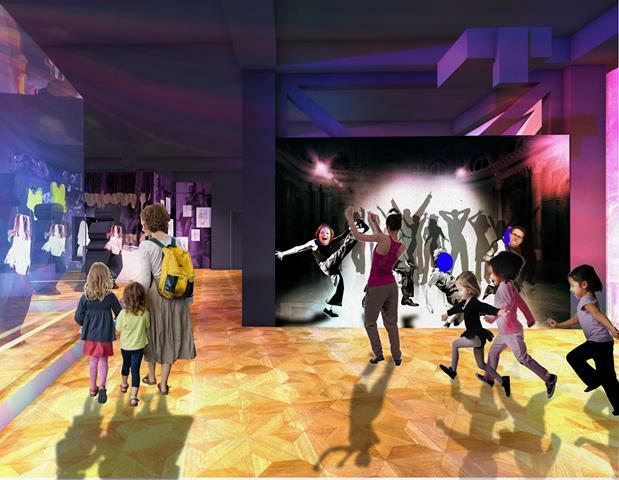 This is no conventional museum – it will be a dynamic and celebratory space-a blend of a museum, visitor attraction and theatre, filled with artefacts, film, music and performance. It will be immersive, participatory and inclusive. It will have a strong personality with a memorable and distinctive take which is true to the lively spirit of Blackpool. The aim is for the Museum, which will be based in the Pavilion Theatre and Horseshoe at the Winter Gardens, to incorporate all the best features of Blackpool’s famous history in a fun, interactive way, far detached from a traditional museum format. Blackpool’s Museum will invite visitors to join in and explore bringing Blackpool’s history to life. 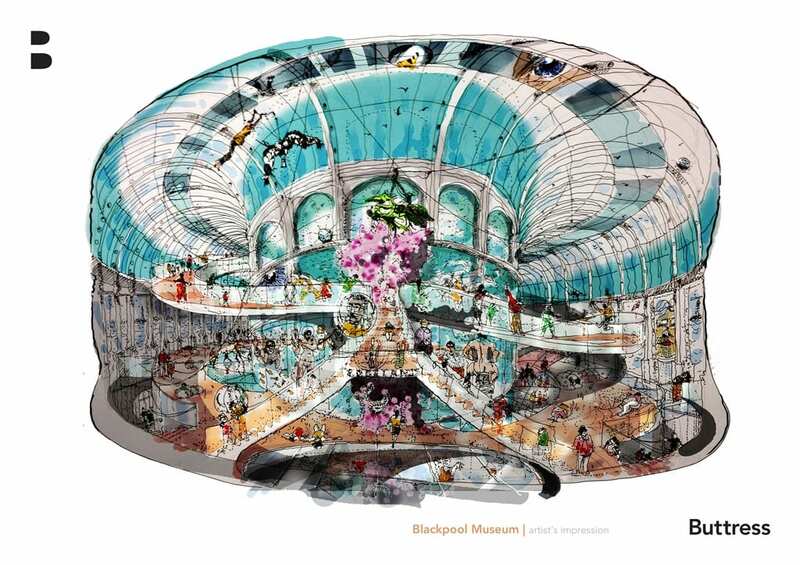 The project draws together the nationally significant historic collections and place them in the Blackpool Winter Gardens, the earliest, most ambitious and most Victorian entertainment complex in the country. 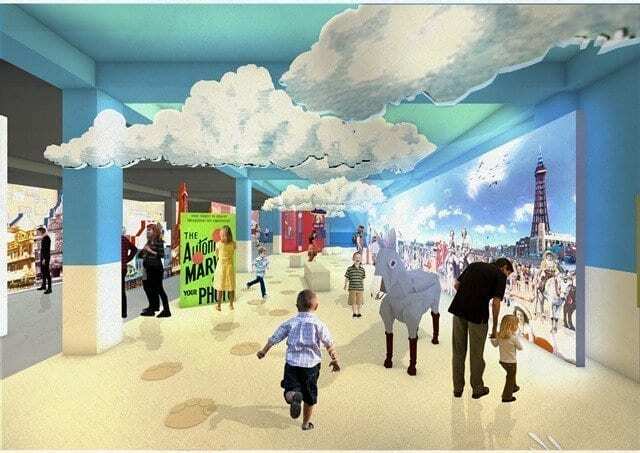 In May 2014, the Heritage Lottery Fund and Blackpool Council announced a £1.6m pot of money to start developing how a Blackpool Museum would look. Since the announcement, a group of eight dedicated staff have spoken to over 2,500 people in Blackpool and across the country to develop the museum and explore what it could include. Building a solid foundation – consisting of the development of the business case and strategic plan for the museum. If funding is secured, the finished museum will be located in the Pavilion Theatre and Horseshoe at the Winter Gardens, repairing these historic buildings and hiring around 80 full time employees, as well as creating internships, apprenticeships and volunteering opportunities, with the Council aiming to hire at least 80% of those posts locally. 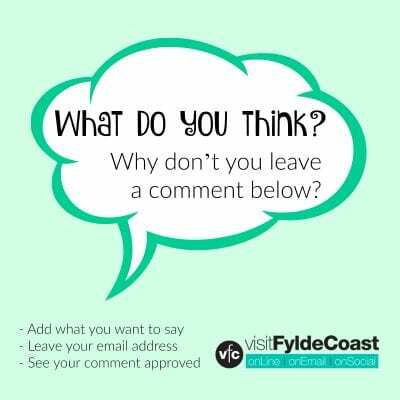 If you love the Fylde Coast you ought to sign up for our weekly email newsletter. It’s packed full of interesting things and will arrive in your inbox all 52 weeks of the year.